This morning started off with the traditional cooking of the black eyed peas. 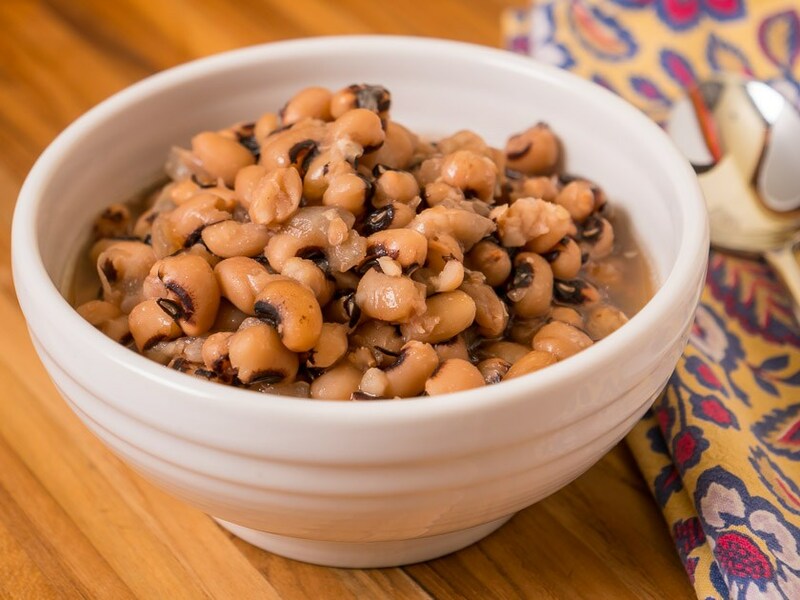 For those not familiar, black eyed peas are eaten on New Years Day for good luck. The swelling of the beans represent prosperity. They are typically cooked with a pork product, such as ham hock or bacon, and eaten with greens or cabbage. The greens (or cabbage) represent money, and pork, because pigs root forward when foraging, not backwards. So, not only does this southern dish taste good, it’s full of symbolism. I cook these every year, but I do believe I outdid myself this year. I made the best black eyed peas I’ve ever made, in the shortest amount of time!! I didn’t have to pre-soak anything, nor did I have to start the pot cooking last night. The whole thing took about 40 minutes (only because I made such a large batch). OMG, they taste like they’ve been cooking all day!! People, if you don’t have an Instant Pot, get one. It will make your lives soooo much easier!! Put everything in the Instant Pot, no specific order except add the broth last. 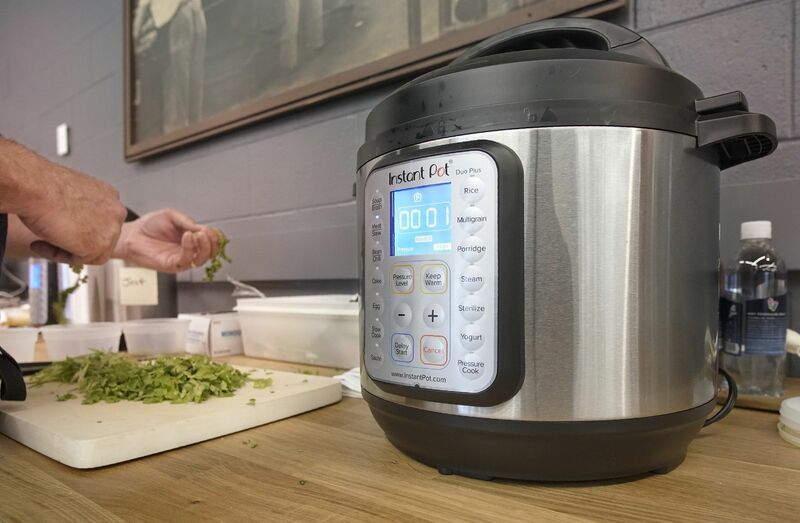 Select the Soup setting on your Instant Pot. Make sure your pressure cooking level is set to High. Adjust your timer to 40 minutes. MAKE SURE your top knob is turned to the “sealing” position, and walk away. In 40 minutes, you’ll have the best black eyed peas you’ve ever tasted. Oh, and heavens! Don’t forget your cornbread with this dish! It’s a must! Bon appetite! And Happy New Year!!! Put the kids to bed first. If you’re easily offended by foul language or violence, put yourself to bed next. Do watch the deleted scenes and outtakes on the DVD after you’ve watched the movie. They’re well worth it.